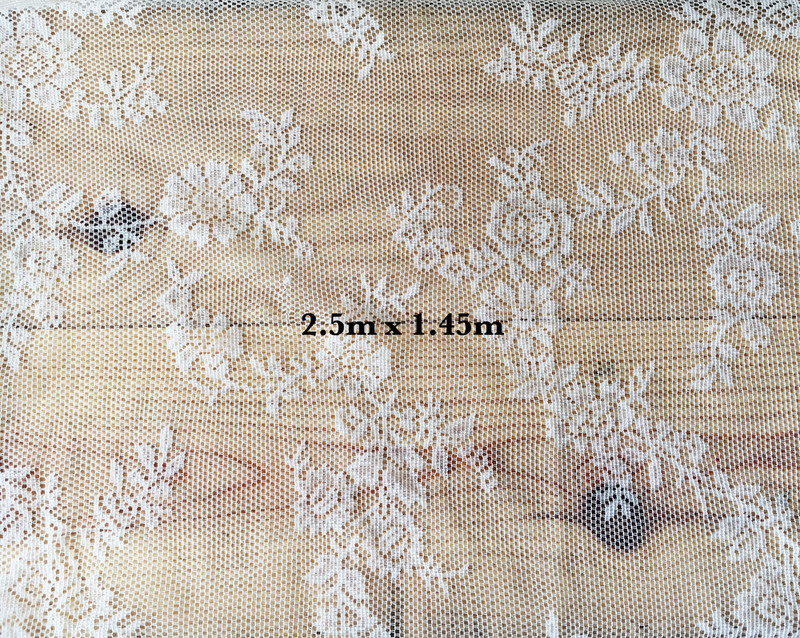 These lace cloth overlays are perfect for your reception table or gift table. 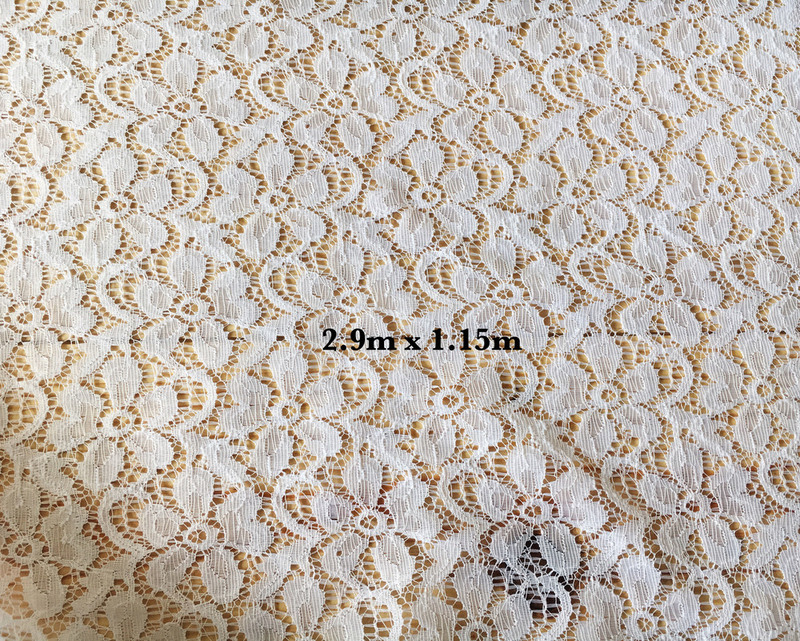 Lace cloths are not allowed on any food tables due to their delicate nature. Comes in various sizes measuring 2.9m x 1.15m, 2.25m x 1.1m and 2.5m x 1.45m respectively.